If you want to switch your TV studio or theatre from halogen to LED, the ReLite Series is the perfect solution for you. Easy retrofitting, excellent white light quality, huge power savings with almost no heat generated and long life LED lamps are just some of the advantages offered by our ReLite Series. ReLite HD goes one step further with internal microprocessor and HD electronic, which mark the difference between this version and the standard ReLite. The advanced intelligence, that comes from the interconnection between this new technology and the internal temperature sensor, enables a more stable light output compared to the first ReLite version and a max power consumption of 160 W. The compact shape guarantees the product’s compatibility with 1K/2K old halogen fixtures. Developed to offer the best solution in the stage lighting field focussing on theatre and TV studios applications, Otello Led Fresnel incorporates all the traditional characteristics of a Fresnel light such as the distinctive soft-edged beam and the smooth and homogeneous light field. The improved HD electronic with an advanced LED controller guarantees a smooth 20-bit dimming and an improved colour mixing. The motorized zoom, modernised design and LCD screen create the most advanced projector of the Coemar LED Fresnelrange. The family consists of 3 fixtures with lenses of 150mm (5,9 inch), 200mm (7,87 inch) and 250mm (9,84 inch). All variants include COB, VariWhite, Studio and FullSpectrum 6 LEDs in 3 power steps. Coemar illuminates a new adaptation of one of the most award-winning musicals in Broadway history - "A CHORUS LINE" - with Reflection LEDko FullSpectrum 6 HD. Lighting Designer - FRANCESCO VIGNATI | Official Photographer - LKV Photo Agency LUCA VANTUSSO. 28 LEDko TM Variwhite - Coemar Led moving head lights - illuminate the italian TV studios of the most famous cooking show in the world, Masterchef 9. This moving head, the motorized version of the current LEDko Led Profile, reduces the burden of manually adjusting the setting of the fixtures once mounted on the rigging infrastructure and makes the control of the lights easier. Located at the heart of the Opera Disctrict, the Dubai Opera is the city’s first multi-format performing arts theatre and the destination for quality entertainment productions and performances. We are really proud to illuminate this majestic theatre with our ParLite Led wash lights. A set of accessories is also available to allow a control of the beam. Softlite ships with either a manual or pole operated yoke. 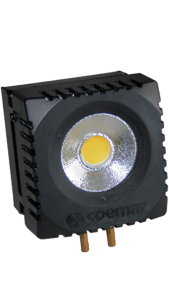 Founded in 1933, Coemar Lighting Srl is a developer, manufacturer, and seller of lighting products. 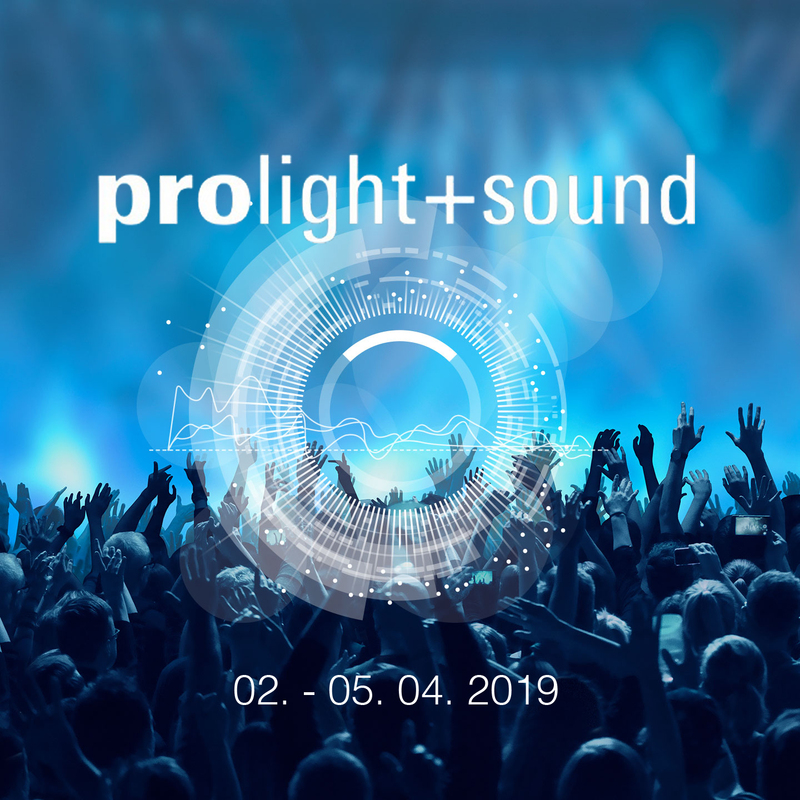 The company operates internationally in the so‐called “intelligent light” segment, high technology projectors with special functionalities used for entertainment and architectural applications: concerts, TV studios, theatres, museums, fashion shows, corporate exhibitions etc. Coemar is recognized as one of the leading brands on the market for the production of top-range projectors in terms of performance, quality and technological innovation. 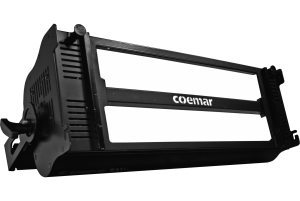 Coemar was one of the first companies in the world to truly understand the potential of using LED lighting in a fixture. A true pioneer, it has invested the economic and human resources needed to develop this state-of-the-art technology, achieving many international awards. Coemar Lighting management offices are located in Castiglione delle Stiviere, Mantua, Italy. The company operates in five continents with a network of more than 50 distributors worldwide. Designed with HD electronic and a new LCD display, this spot profile projector is the evolution of the LEDko FullSpectrum 6. The quickest and most cost-effective way to switch your studio or theatre from Halogen to LED. The ReLite is a LED based lamp designed to retrofit 1K and 2K traditional incandescent fixtures. 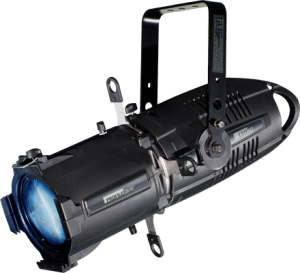 A 250W LED diffuse light projector, ideal for broadcast and theatre applications. Thanks to its innovative and unique optical system, the Softlite delivers an extremely flat and uniform output, which makes it the perfect LED replacement for traditional cyc lights, as well as a good tool for soft fill lighting. The end user is able to achieve a perfect and uniform color mixing with incredibly smooth, soft shadows. Available in three different versions: fixed white 3200 K, RGBW, VariWhite. Come and visit us in Las Vegas! Stand C6925. Come and visit us in Frankfurt! Hall 12.1, Stand E72. In the year 1933, a small group of lighting engineers based in Milan, Italy, decided to form a company in order to create products for the performance industry. Through the years, Coemar has always taken the initiative to look beyond what is “available” and pursue the unimaginable. Proudly, Coemar accepts this role in the lighting society as the Artists of Lighting Technology.